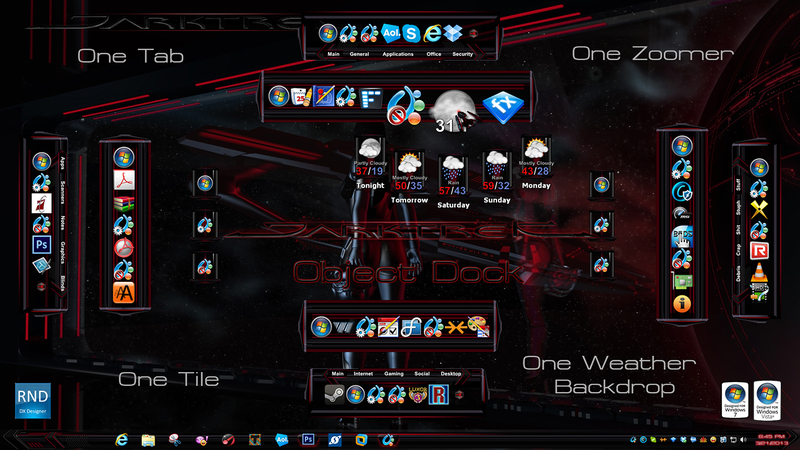 Made to match the awesome DarkTrek windowblind skin by neone6. This particular skin was hard to do docks for. Giz could have done a better job, but I did my best.